A fantastic photo put together by 3 separate photos (stitched). This incredible vista can be seen by anyone hiking to the summit of Vetteberget - following the Kungsklyften back to the village. 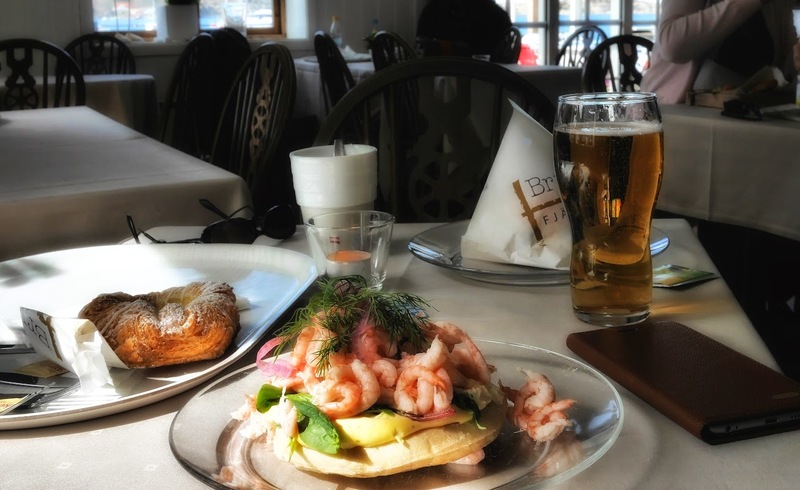 Swedish westcoast treatment with a huge local shrimp sandwich and for the later coffe a Danish pastry. Fjällbacka is locality situated in Tanum Municipality, Västra Götaland County, Sweden with 859 inhabitants in 2010. Fjällbacka is mostly known as a summer tourist resort, with a long history. 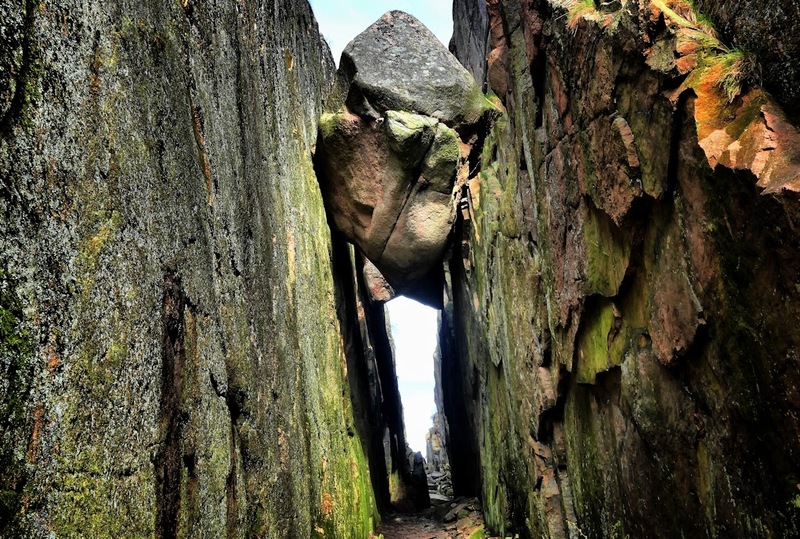 Fjällbacka is located at Latitude 58,36 North Longitude 11,17 East, approximately 150 km from Gothenburg, 165 km from Oslo and 520 km from Stockholm. The actress Ingrid Bergman lived here, when she visited Sweden.